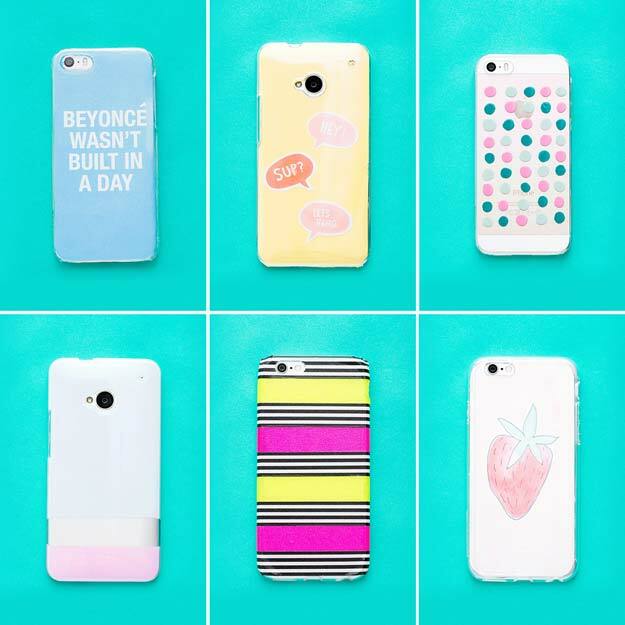 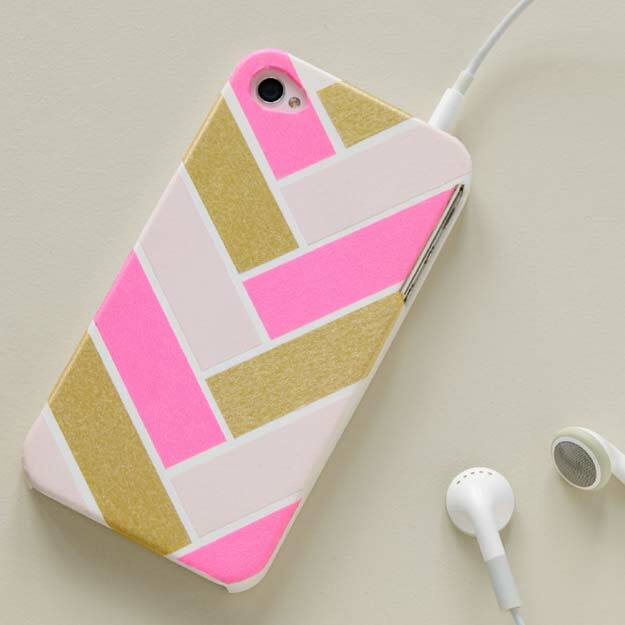 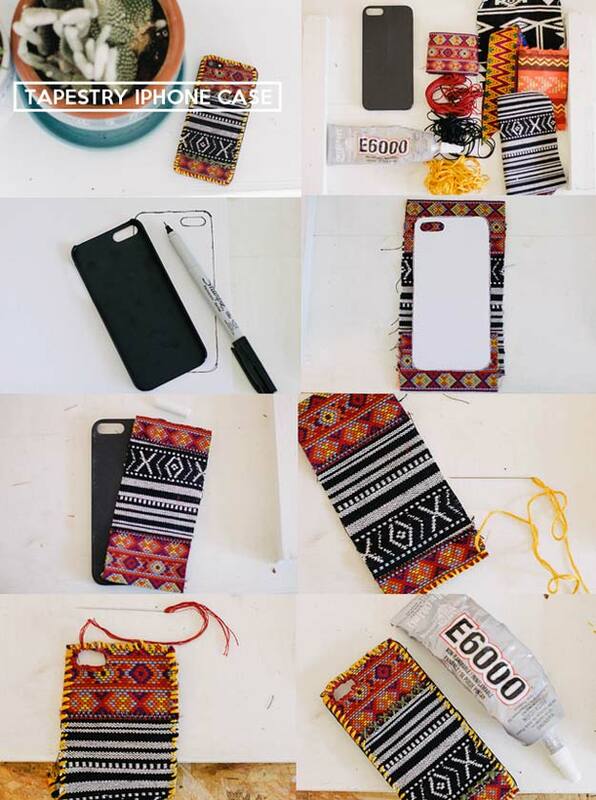 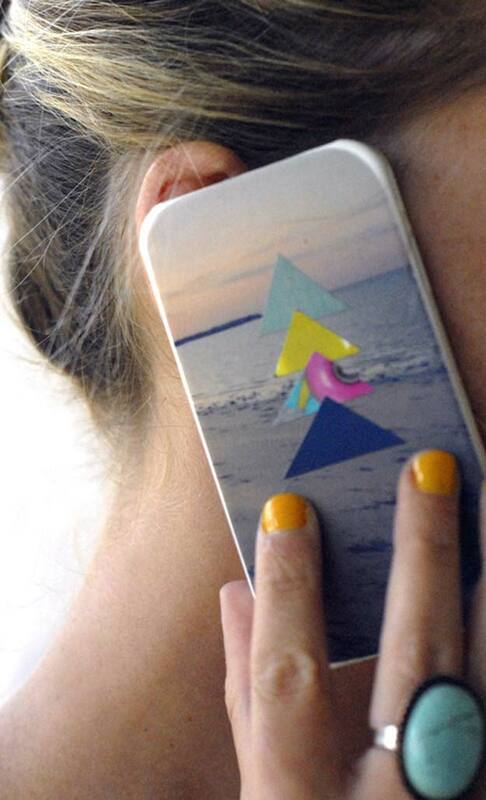 Tired of having your iphone case look like everyone elses? 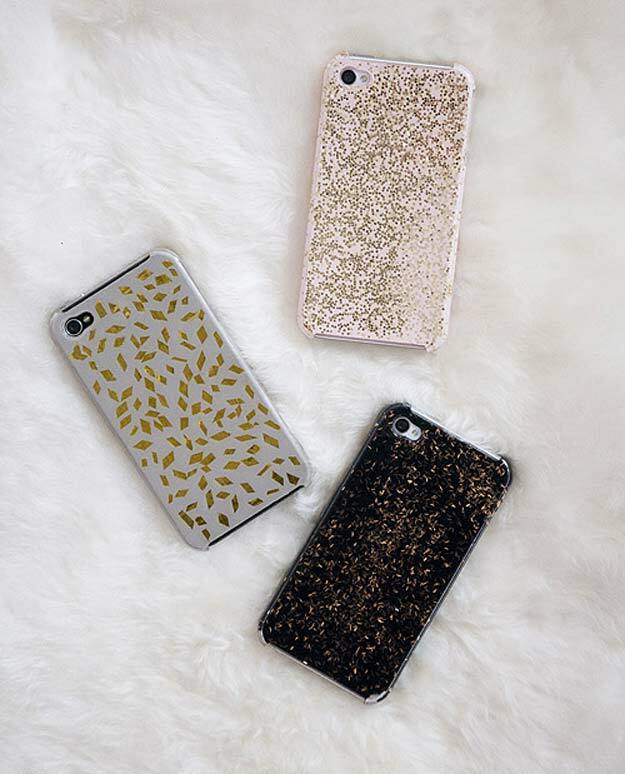 Not one, but three of my friends have the exact same phone case as me. 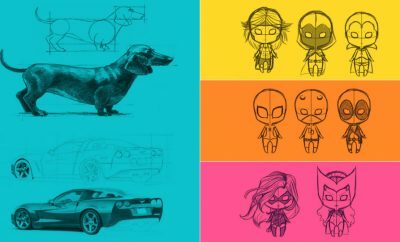 Not only does it get confusing, but it also just had me wishing for something unique and cool. 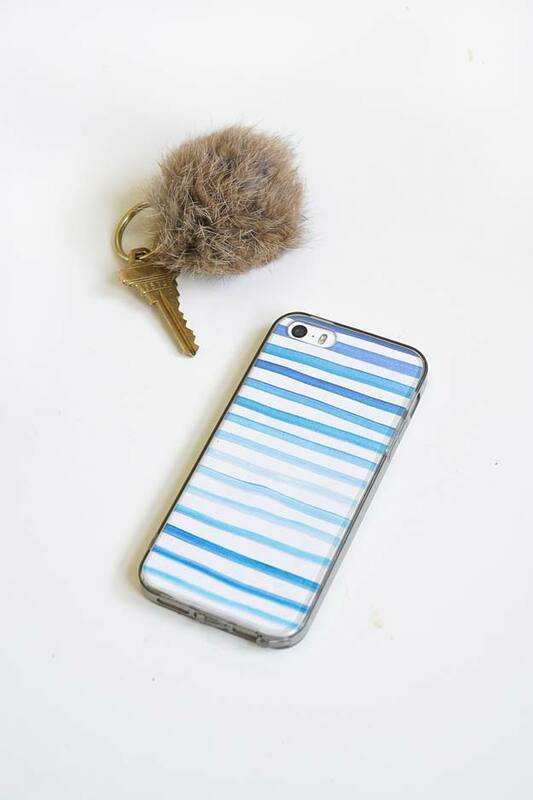 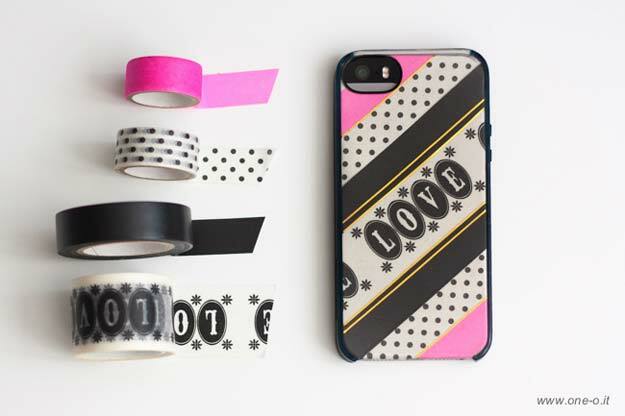 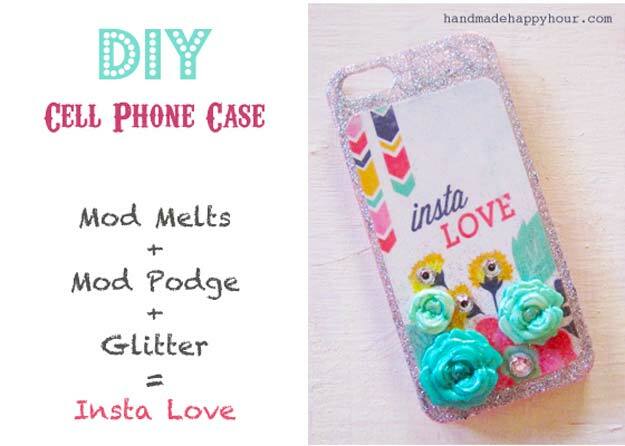 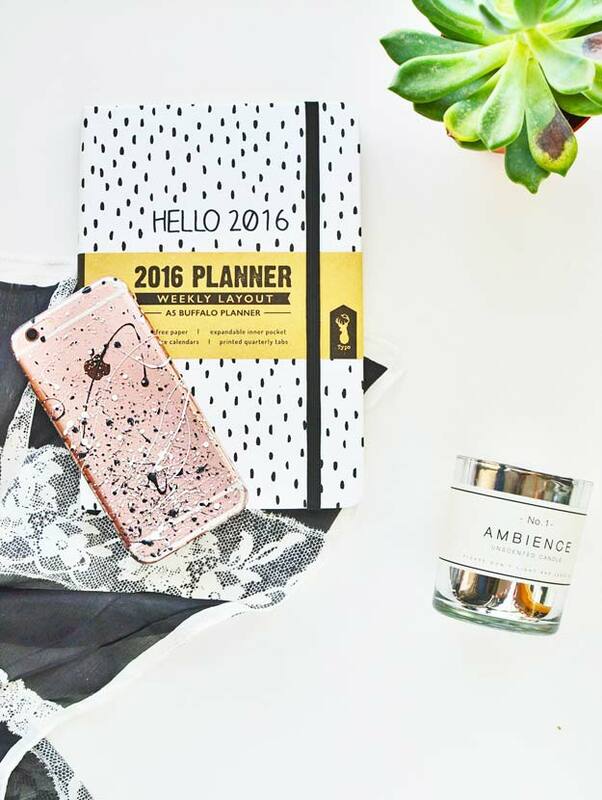 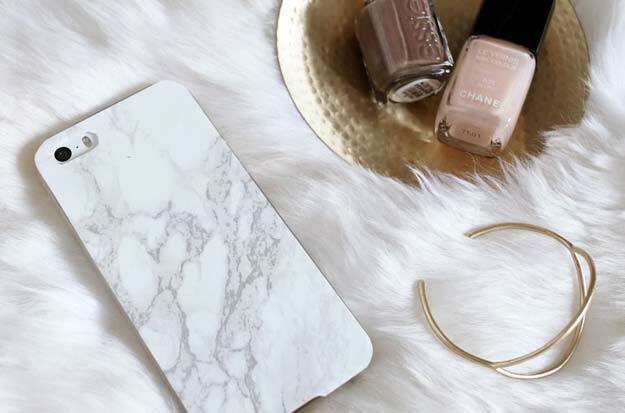 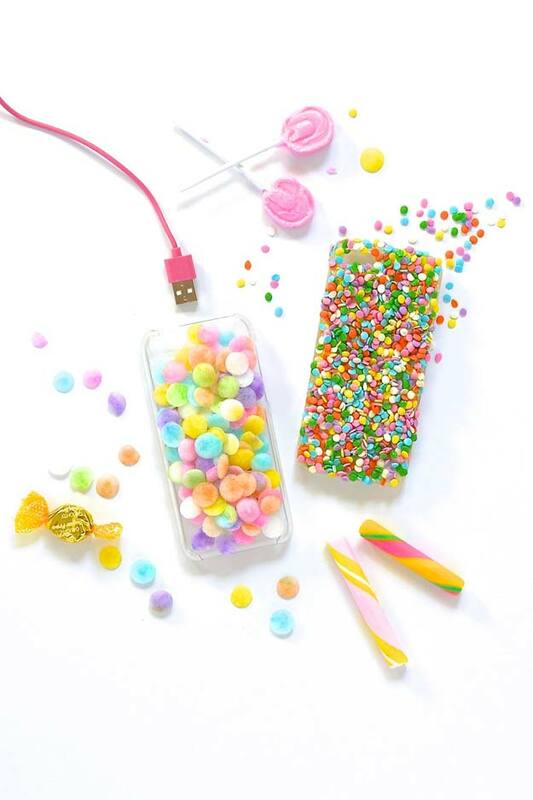 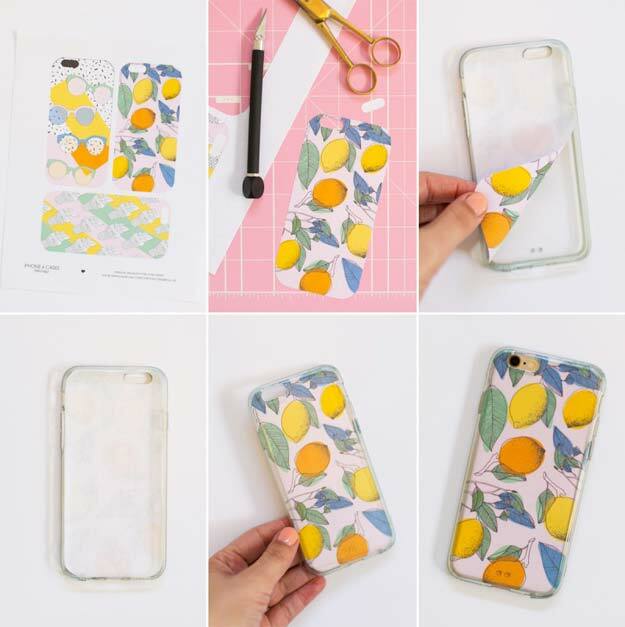 I found tons of awesome DIY phone case tutorials from the easy to the tough, from the uber creative and artistic to the super glitzy and glamorous. 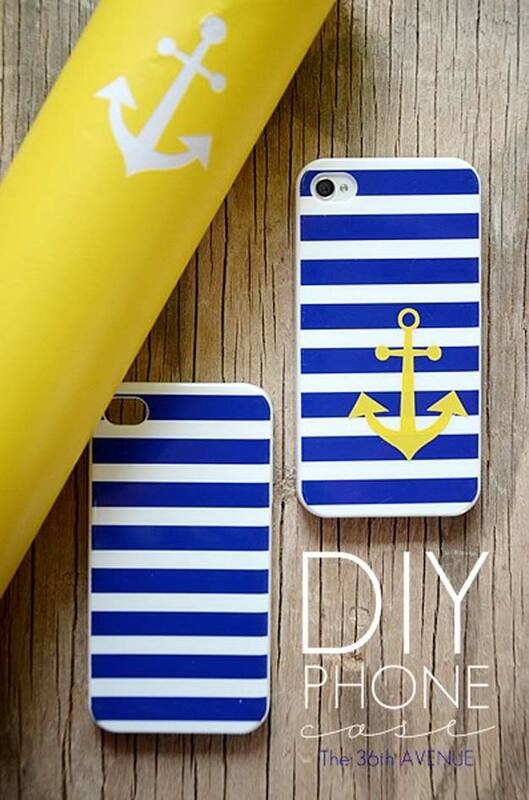 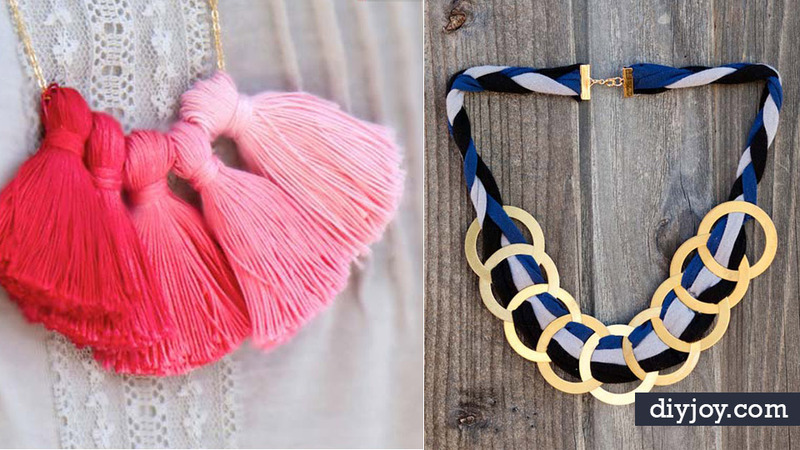 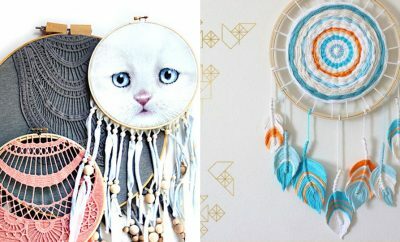 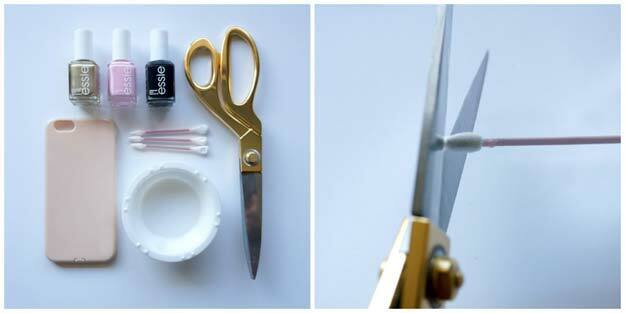 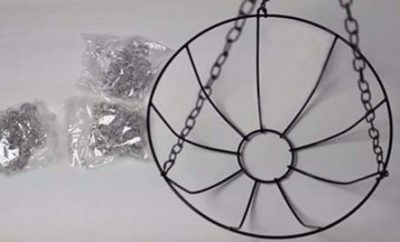 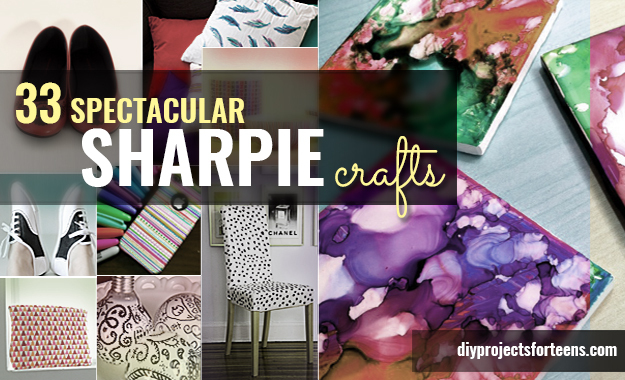 Perfect for teens to make themselves, these cool crafts are affordable and doable. 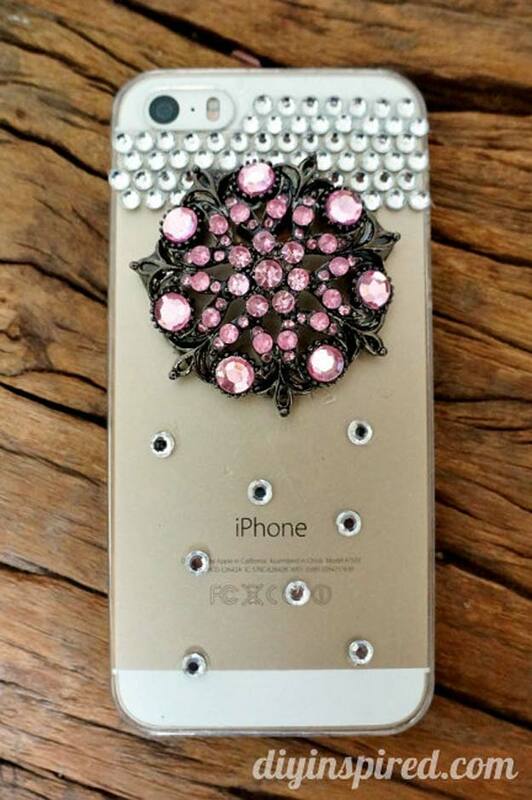 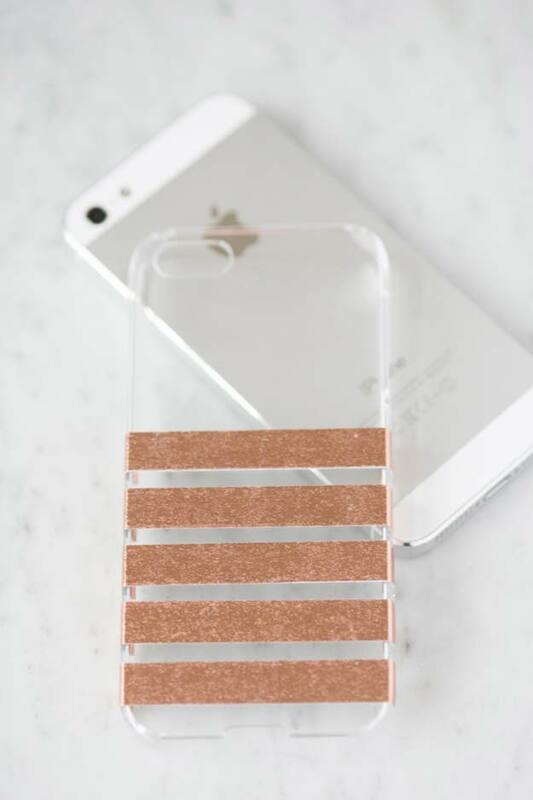 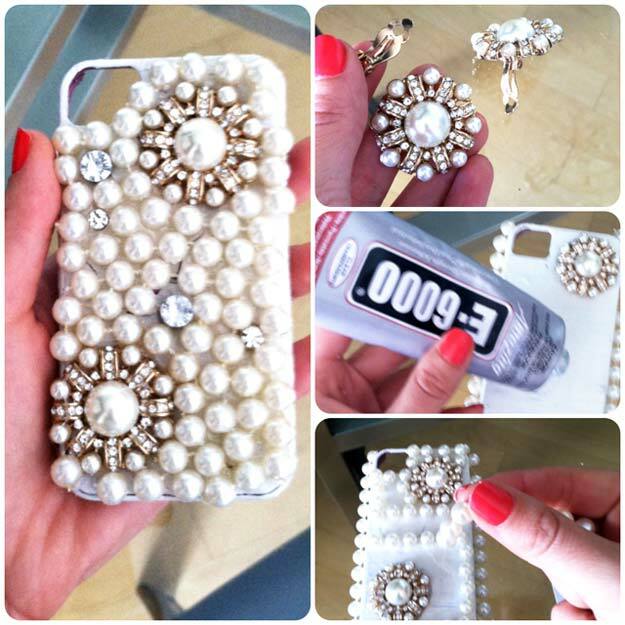 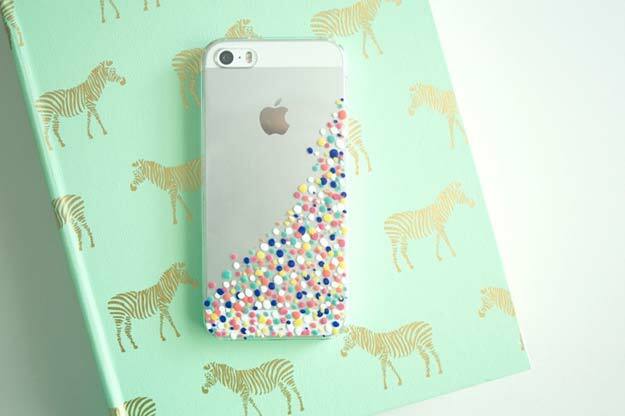 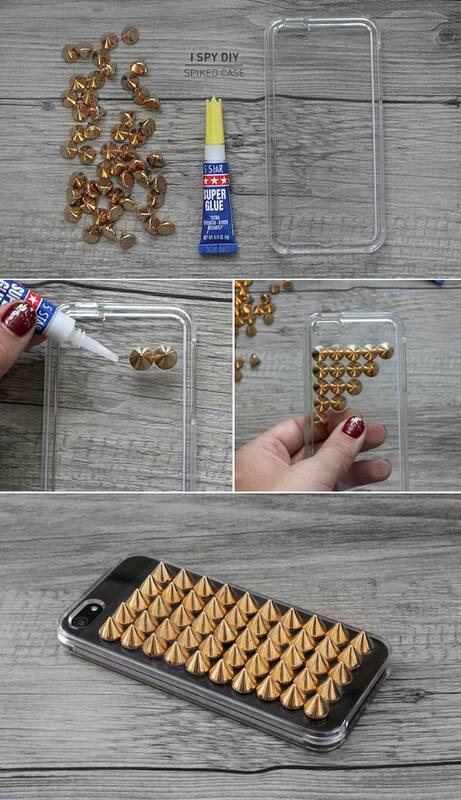 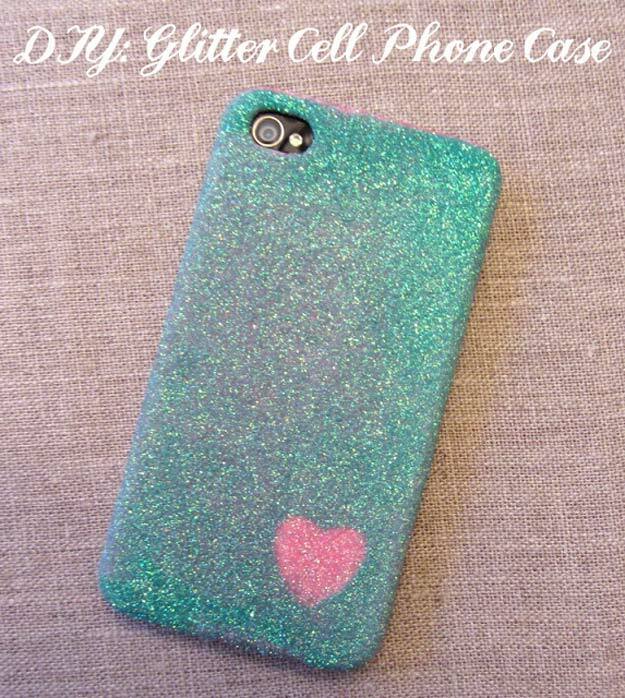 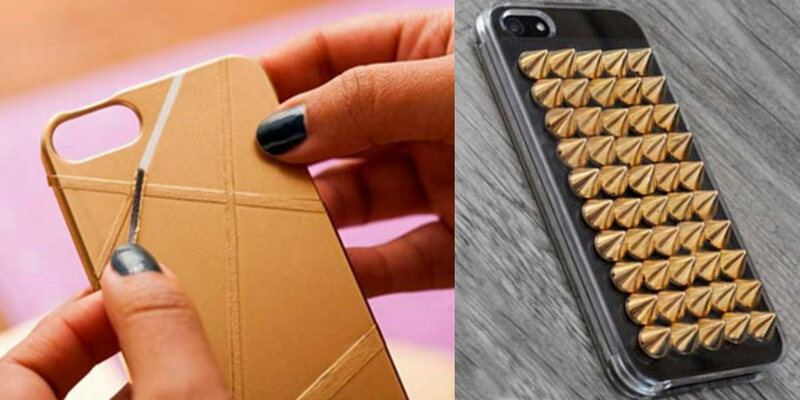 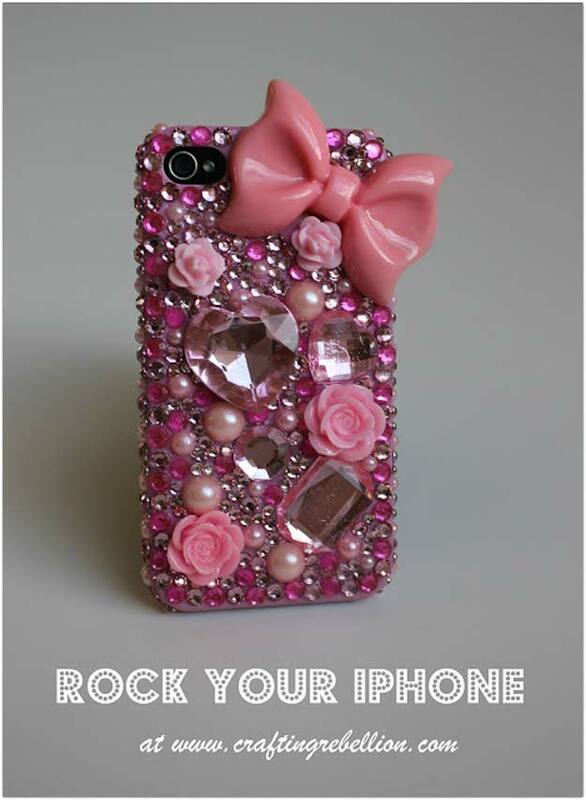 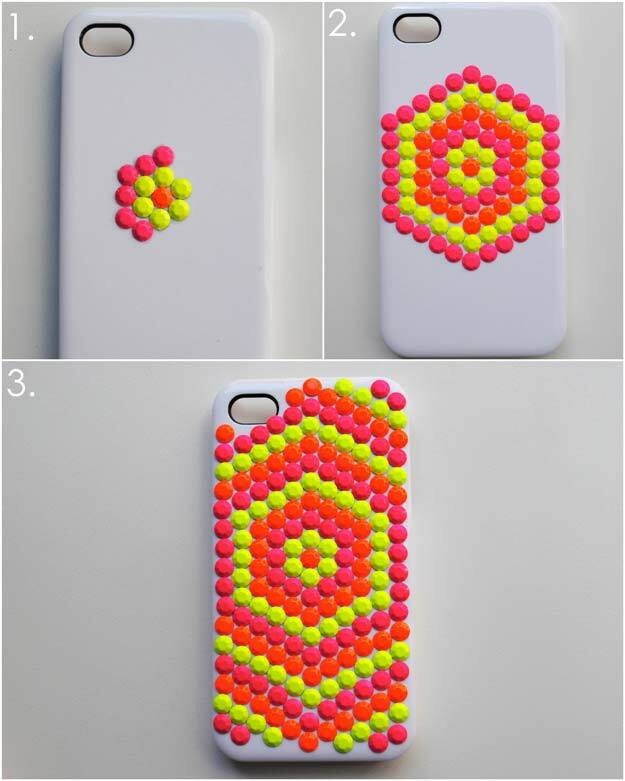 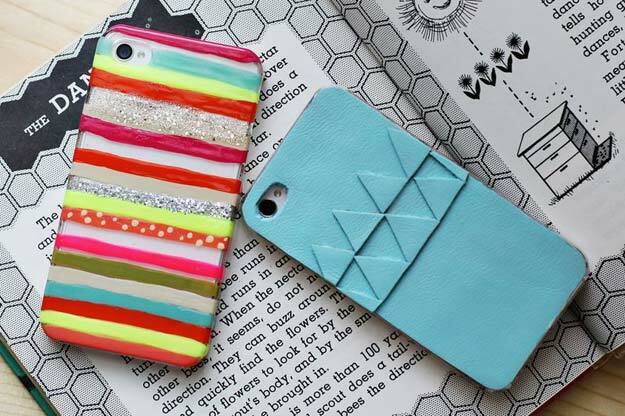 Just follow the step by step tutorials to learn how easy it is to bedazzle your iphone case with these cool ideas. 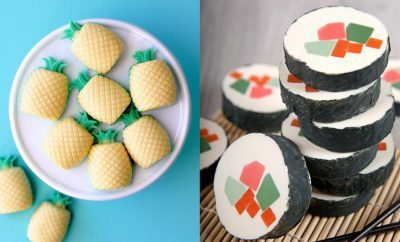 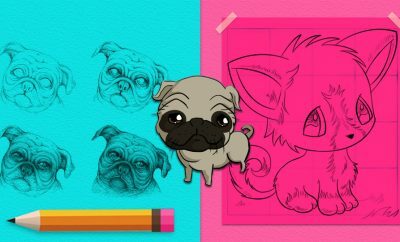 Fun projects for both boys and girls to tackle on a rainy day or bored weekend, check out these top Pinterest favorites.